Christmas is a time of giving. Everyone in the family deserves a little something in the festive season to let them know that they are loved. This love should extend to your family pet, because they are as much a part of the family as you are. 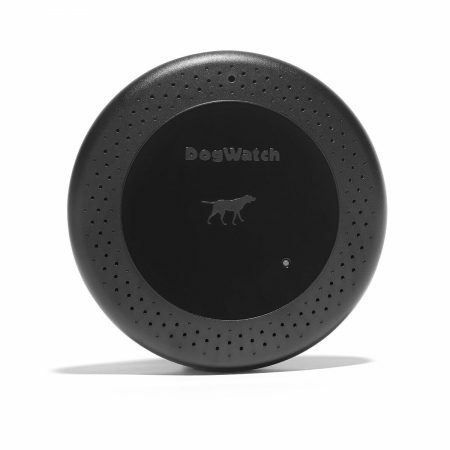 Here are 7 doggy Christmas ideas that your furry friend will love. Your dog loves everything that you give them, this includes their name! Why not make it extra special with a personalised dog tag? 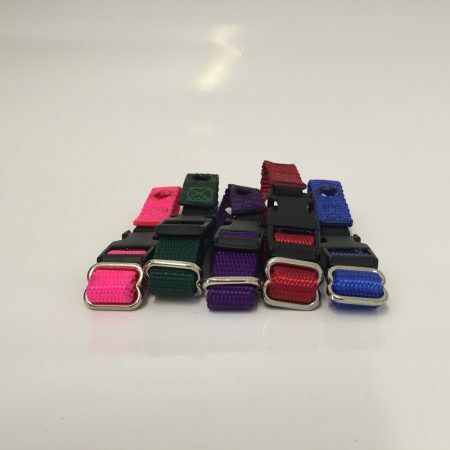 This fantastic little gift comes in a range of colours and can fit your dog’s name and an owner’s phone number. Everyone deserves some accessories this Christmas! Walking should be a fun and stress-free time for both you and your companion! 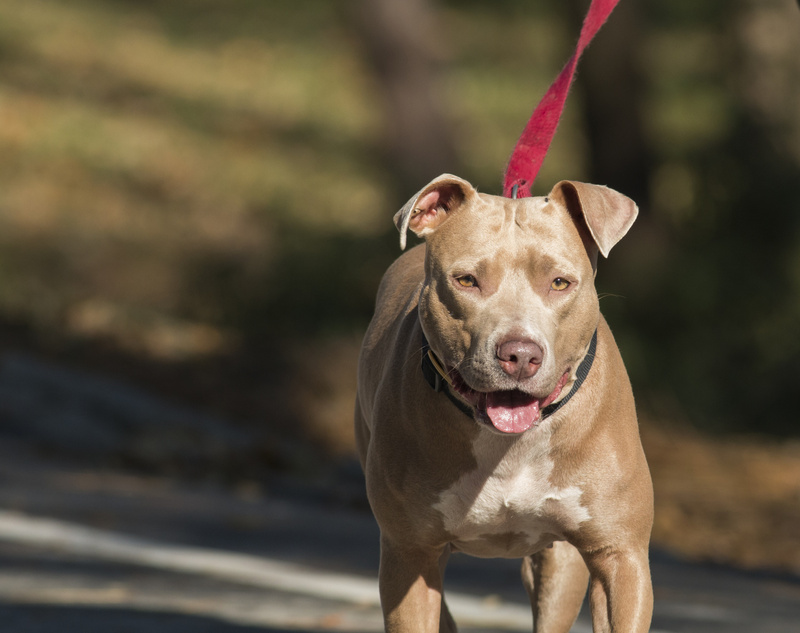 with the DogFence Sidewalker you can ensure that a simple walk, doesn’t become a drag. 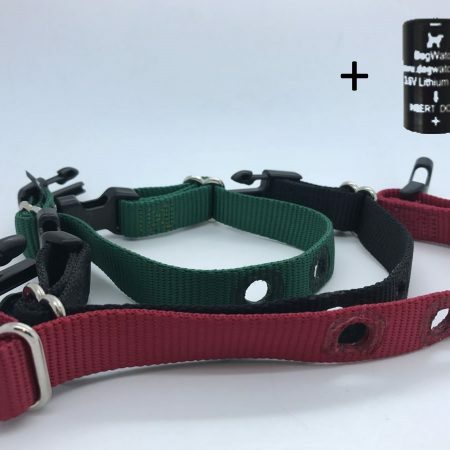 This gentle training method teaches your dog not to pull excessively on the lead, so that every walk can be considered a gift! 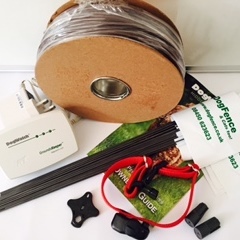 The DogFence Sidewalker is currently on sale, so give us a ring on 01628 476475 to snap up this fantastic product this Christmas! There is one thing that everyone can agree is a fundamental part of Christmas, and that is the food. The succulent turkey, served with perfectly roasted spuds and slathered in cranberry sauce. It could be considered some peoples view of culinary perfection! 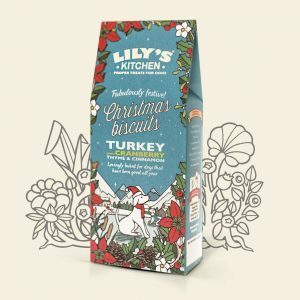 Why not share the joy with your dog this year and give them a turkey treat! This scrumptious little gift will share the joys of the Christmas feast without the danger of turkey bones. To see some other doggy food dangers this Christmas, read our DogFence Christmas Danger Guide. There is nothing more satisfying then a long snooze after a hefty Christmas dinner. Letting your food go down is one of the most important things so you can make room for seconds! 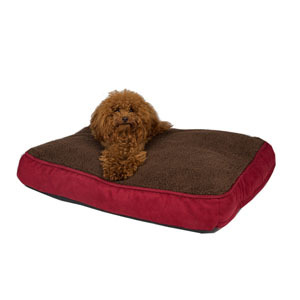 Your dog feels the same way and will love being able to nap on a brand new bed. 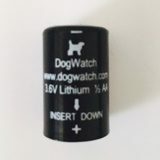 Don’t sleep on this fantastic doggy gift! There is nothing cuter than when a dog joins in the celebrations and dresses up. The festive season is perfect for letting your pampered pooch play a part in the good tidings! This small dog santa outfit is fantastic way for your dog to unleash their inner Father Christmas. Hopefully they don’t leave any Christmas presents on the carpet though! 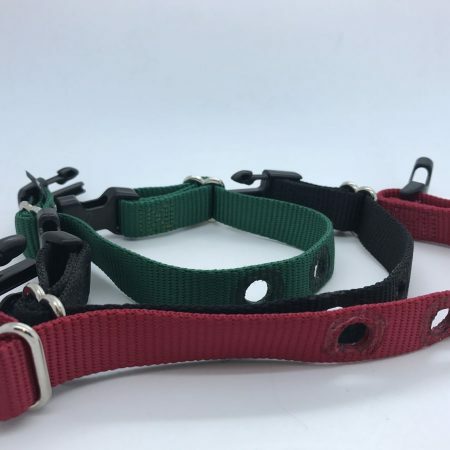 Your dog deserves a gift that the can really sink their teeth into. The KONG classic natural rubber chew toy is perfect for your canine pal. This durable toy is shaped so that it has an unpredictable bounce when thrown. Making your Christmas Day playtime much more fun. 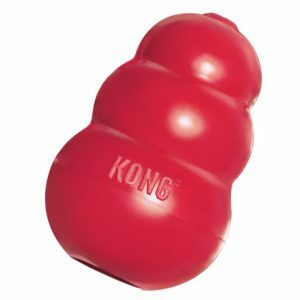 KONG toys are also perfect for stuffing with treats to give your dog extra incentive to join at playtime. Dogs probably don’t understand what Christmas is, but they do understand food. 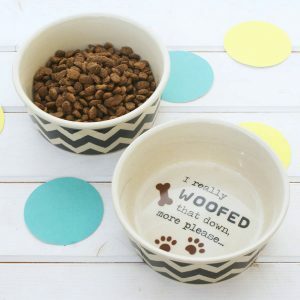 So why not give them even more reason to be excited at dinner time by sprucing up their dinnerware with a new bowl set? 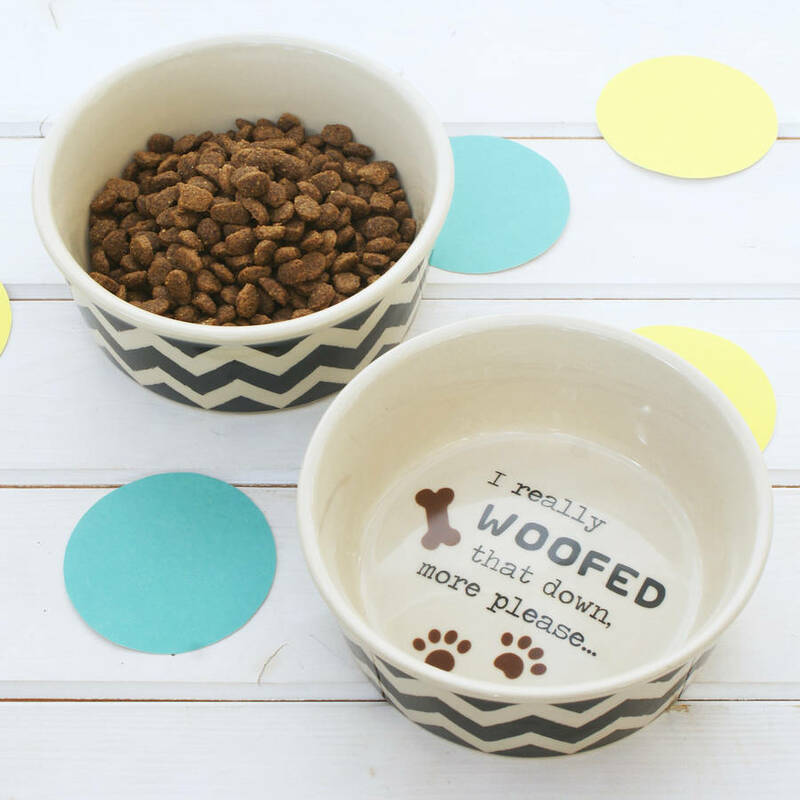 This beautifully crafted ceramic bowl set is perfect for a pet. They might not be able to say thank you, but they’ll love you just the same! 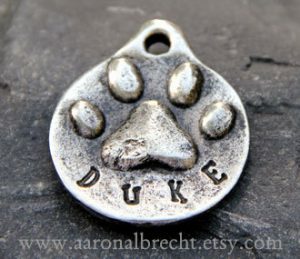 Dogs are the most loving creatures in the world, and deserve a gift every now and then as much as anyone else in the family. 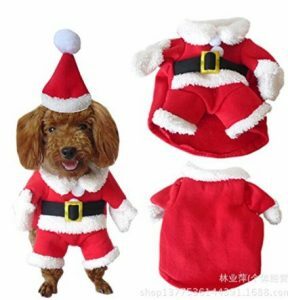 These have been some ideas that every precious pooch will love this Christmas!